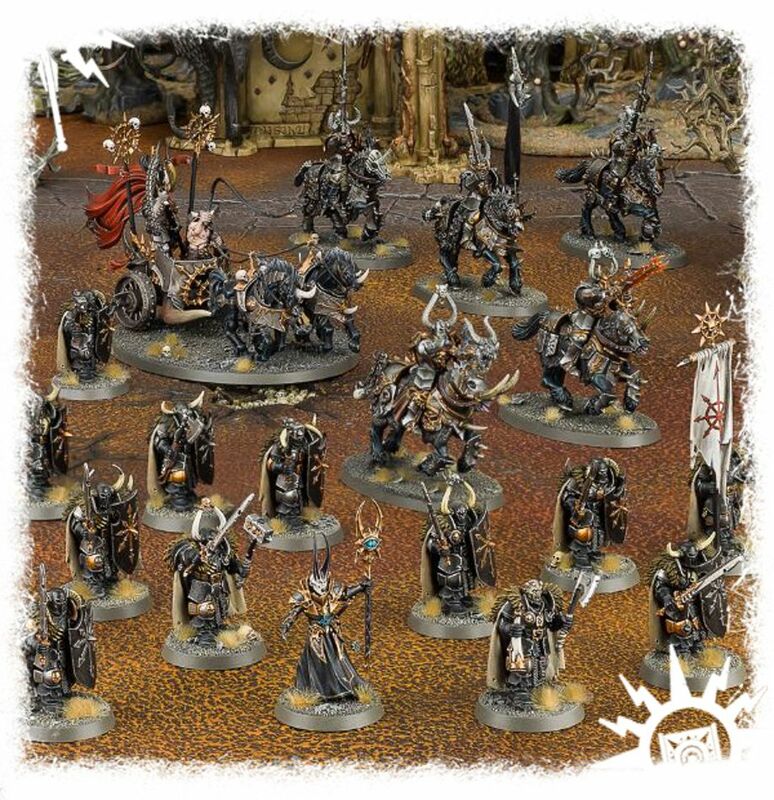 The mortal worshippers of Chaos gather together in warbands mighty enough to conquer entire nations. Though the tyrannical lords that lead the armoured hordes believe themselves to be warrior kings born to rule the Mortal Realms with an iron fist, they are bound to higher powers in their turn. In truth, every murderer, monster and mutant in their armies is but a slave to darkness and a puppet of the Dark Gods.